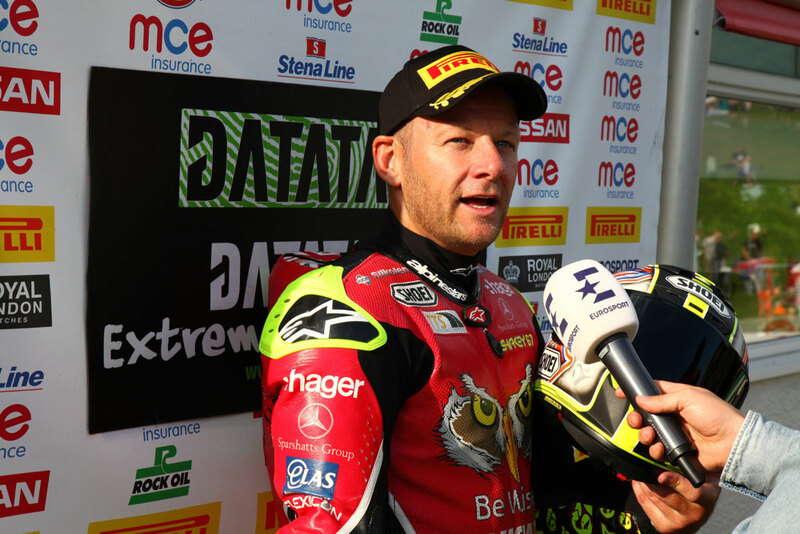 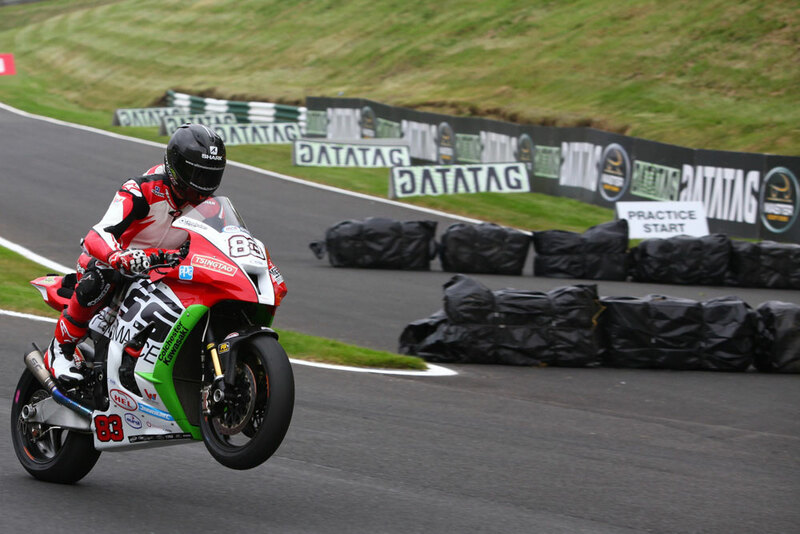 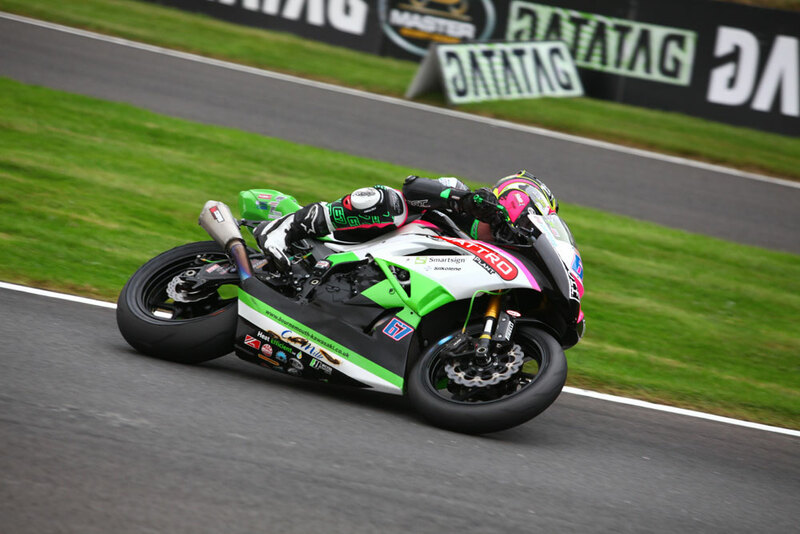 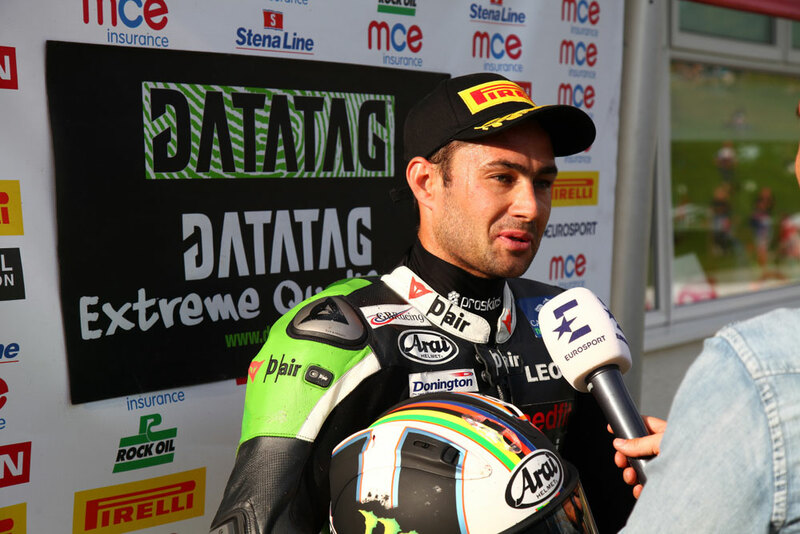 Shane 'Shakey' Byrne maintained his position at the top of the MCE Insurance British Superbike Championship free practice times ahead of this afternoon’s Datatag Qualifying session, holding off Luke Mossey by 0.399s. 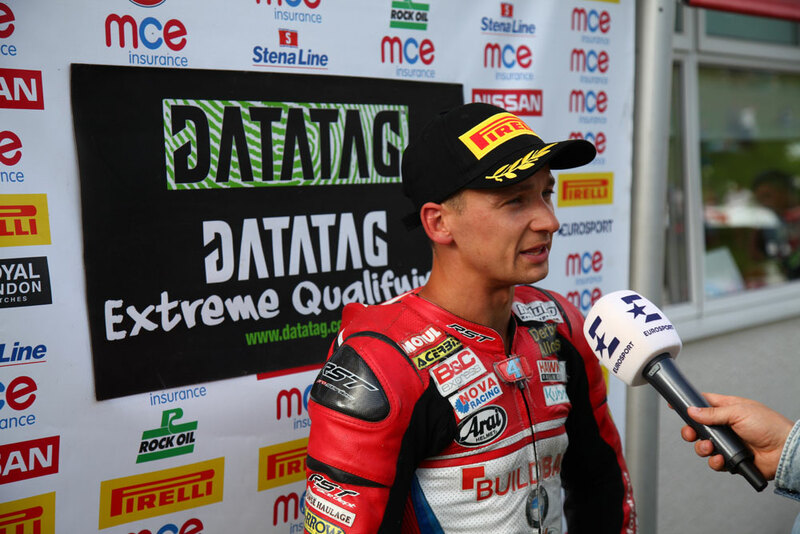 Jason O'Halloran had set the time to beat earlier in the session but the Honda Racing rider crashed out at Mansfield for the second time this weekend, however the Australian was later able to continue, ending fourth fastest. 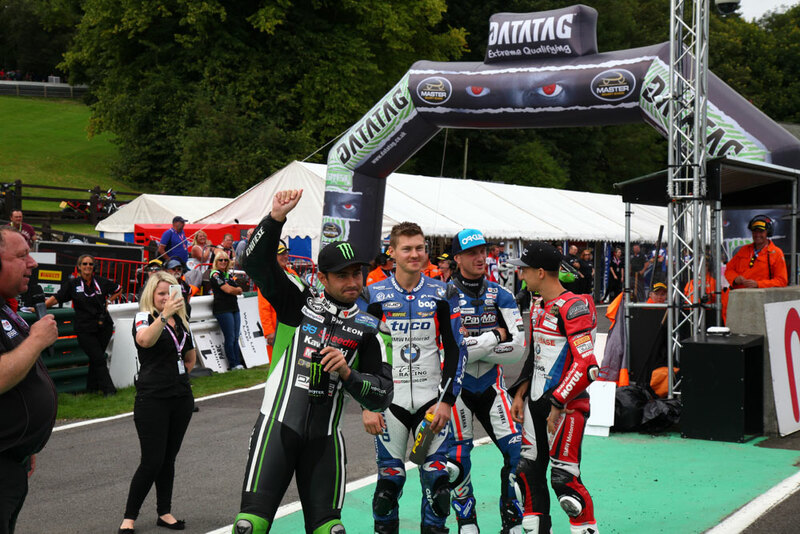 At the top Leon Haslam moved ahead with just over five minutes to go, but a frantic final five minutes then saw Byrne regain the advantage and fire the Be Wiser Ducati ahead, with Mossey snatching second place, just 0.399s adrift. 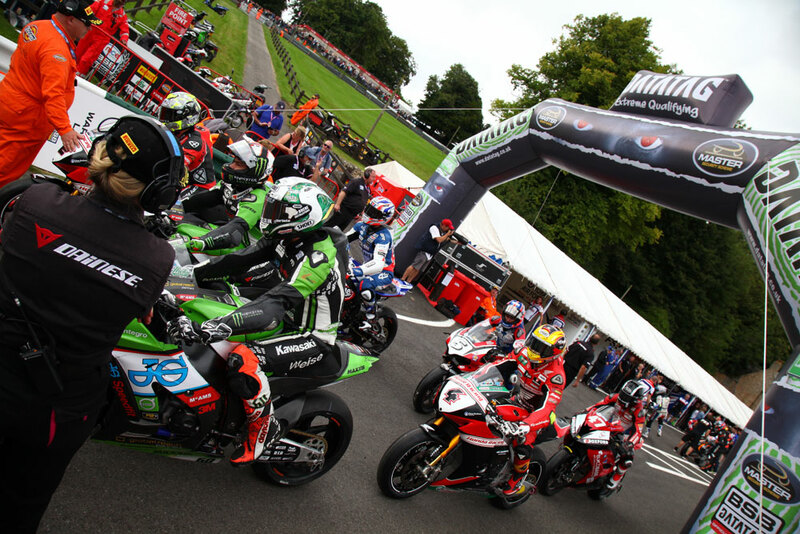 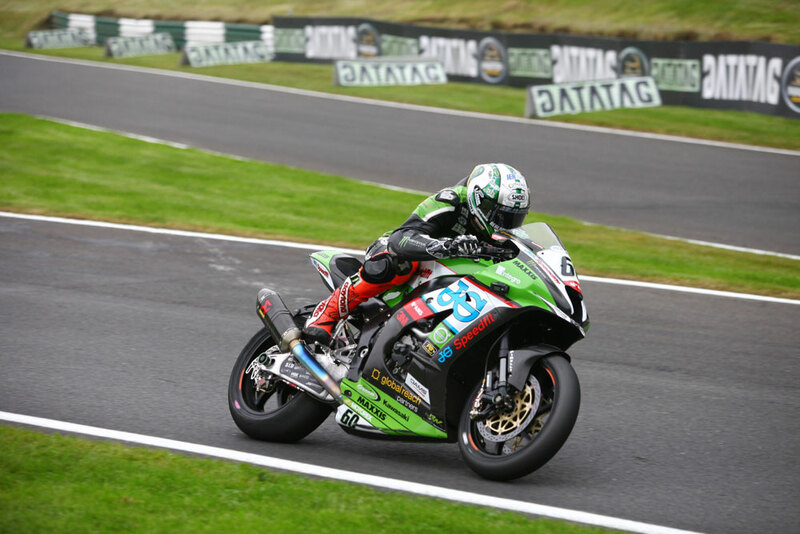 Lee Jackson was pushed back into fifth place by his improving team-mate Richard Cooper who climbed to third in the final minutes, just ahead of O’Halloran with Haslam dropping to sixth place. 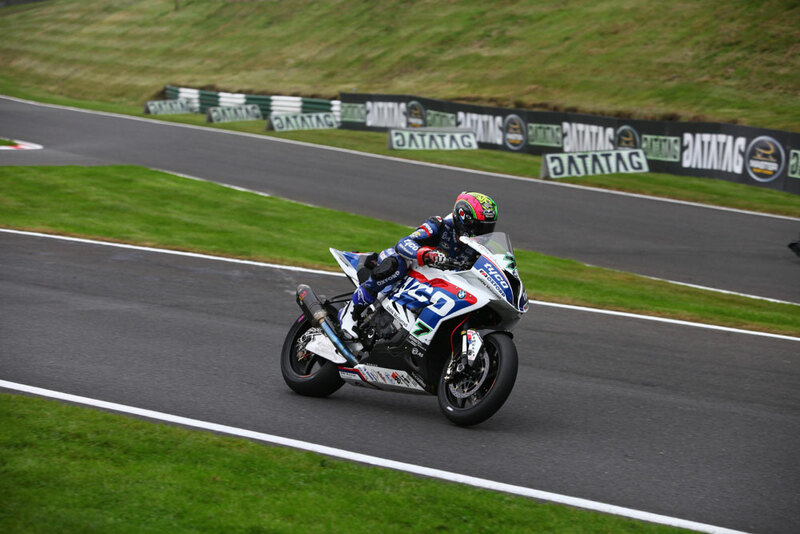 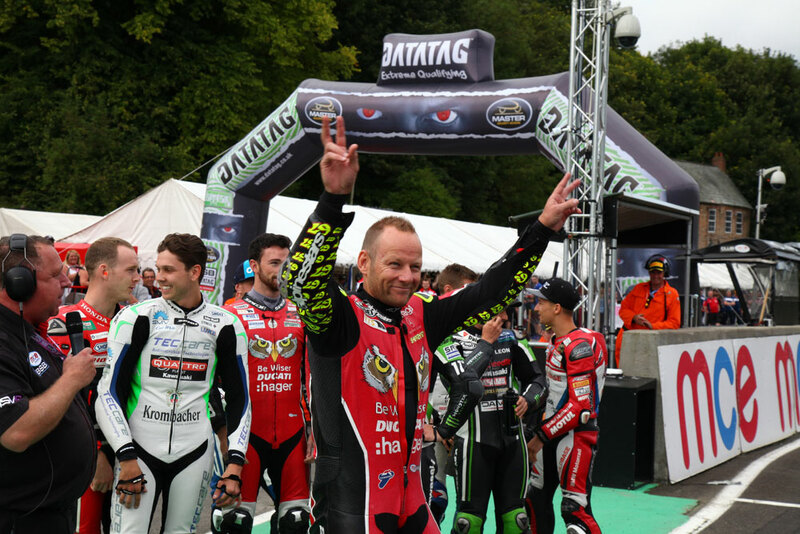 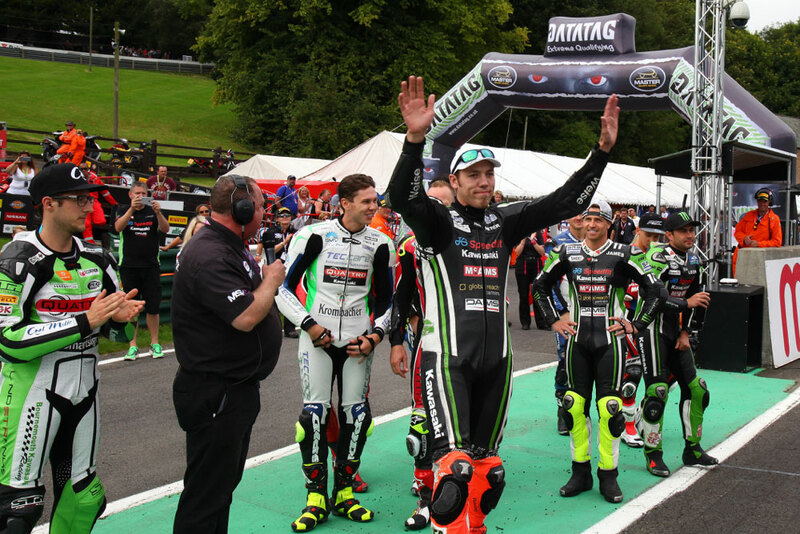 Bennetts Suzuki’s Tommy Bridewell continued to hold seventh place ahead of the leading Tyco BMW of Christian Iddon with James Ellison and Jake Dixon recovering from a crash to set the tenth fastest time. 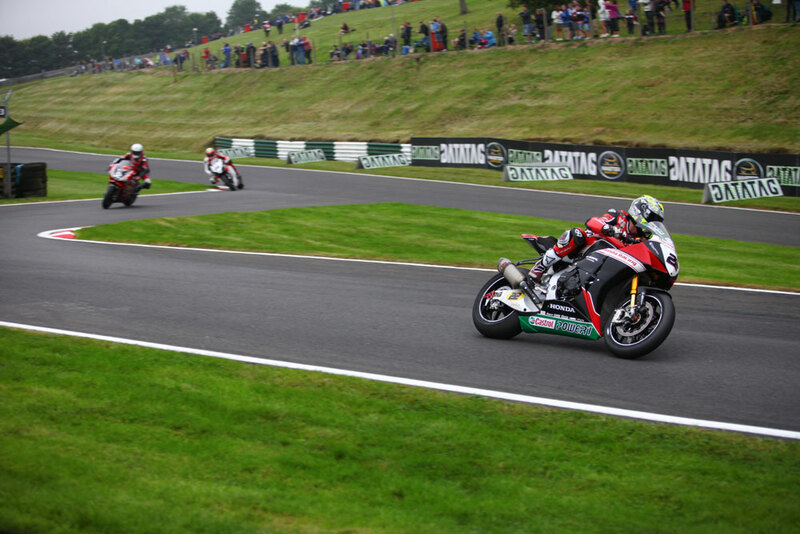 Showdown contenders Dan Linfoot and Michael Laverty were 13th and 14th respectively.